Young Melbourne designers, Emma Grace and Ellie Mücke invite you to be inspired by their novel approaches to making new from old. Through the Wearit exhibition and workshops, the designers aim to facilitate a shift in the way that we consume fashion items. You are invited to participate in a workshop, bringing along broken, un-loved and out of date jewellery and shirts to fix or re-create into something new and unique. Simultaneously an exhibition of new works by Grace and Mücke will provide inspiration, challenge conventions and offer new perspectives. Wearit is an opportunity to re-connect with community in a regional location and a forum to exchange skills, materials, thoughts and inspiration. Together we can begin a mental and physical shift away from a ‘throw-away culture’. Come and visit Stockroom this March, and see how wearing the consequences of this shift can be truly inspirational. 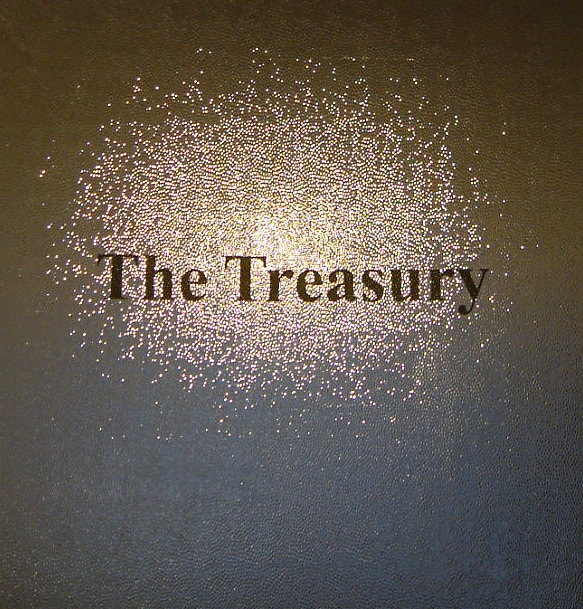 The Treasury – Fix Your Loot in 2011! Next class: Sunday the 13th of February 2011, 2-4.30pm.